24-inch Bal Planter with Bracket in Linen Co-ordinates well with other outdoor accessories. Won't leach like terra cotta planters. Made out of strong durable plastic. 24-inch Bal Planter with Bracket in Linen is rated 1.0 out of 5 by 1. Rated 1 out of 5 by mark14325r from not a window box this is listed as a window box. purchased and brought home to find the brackets are for a railing not a window. had to return. 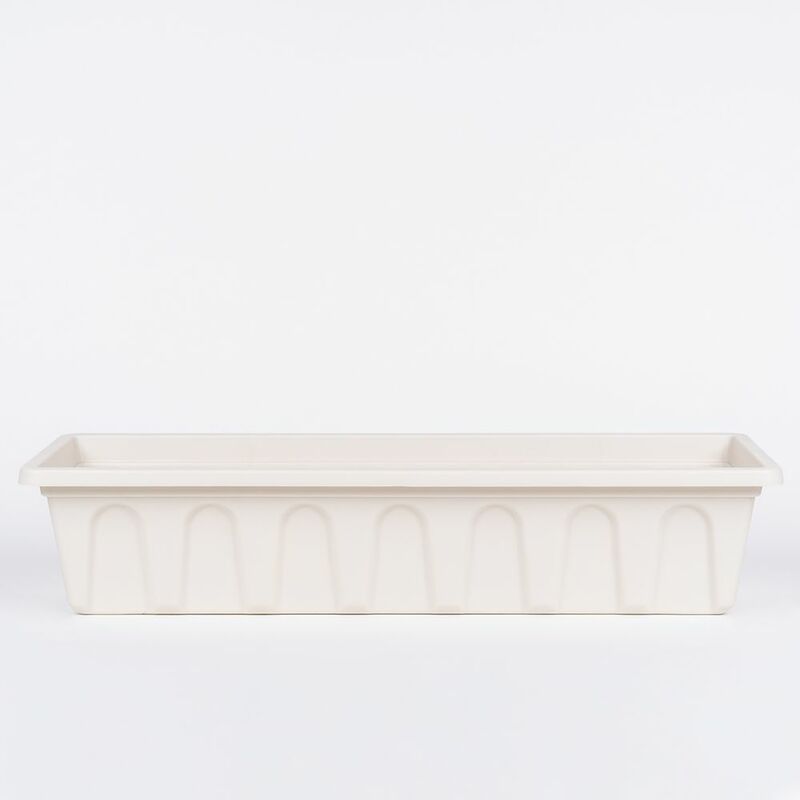 What are the brackets like for the Bal planters with brackets?